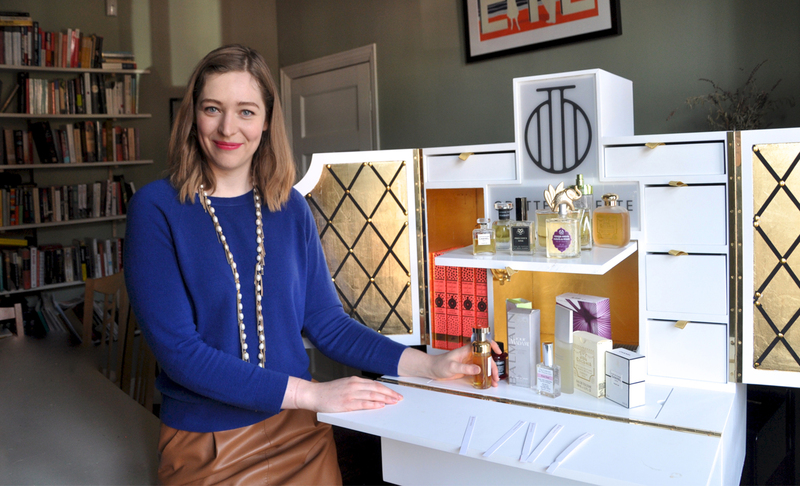 Who: Lizzie Ostrom, seen here with Paula, her purpose-made fragrance cabinet. 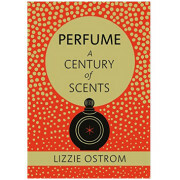 Lizzie is the author of Perfume: A Century of Scents and as her alter ego Odette Toilette runs olfactory adventures in fragrance, many of which We Wear Perfume has attended and thoroughly enjoyed. 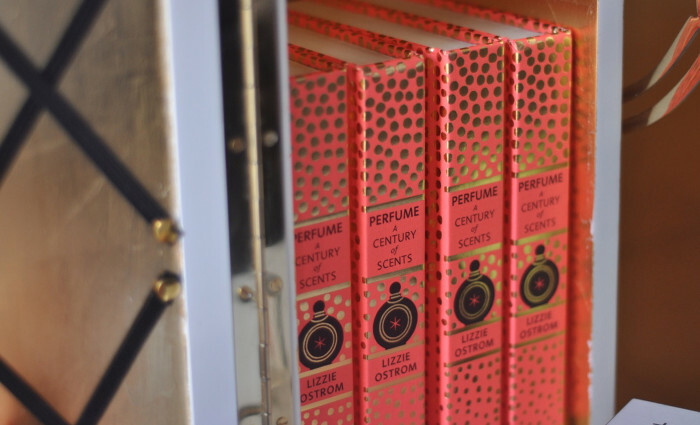 Lizzie’s modern approach to fragrance is full of common sense and is totally devoid of all that daft pomposity we sometimes see in fragrance writing. One of my first scent memories relates to the Strawberry Shortcake doll that I had when I was a toddler. This horrendous looking doll was a bit like something out of Chucky, but I loved her so much and when you squeezed her tummy a smell of strawberries would come out. It was really artificial strawberry, like candy floss. Then I got given a bottle of perfume called Tinkerbell for my birthday party. 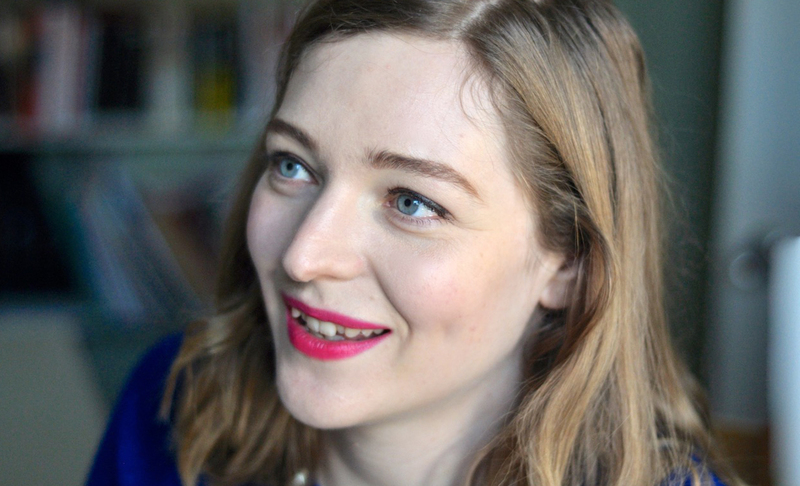 I thought, ‘I’ve arrived, this is adulthood!’ I always used to say to my mum ‘When can I be 18?’ and when I got it, I felt I was well on the way. The Tinkerbell beauty brand was quite big in the 70s. I didn’t have it for long before my mum took it away, she thought it was too adult for a four year old. I never had that ‘dressing table moment’ with my mum, that thing of her getting ready in a glamorous black velvet gown, mostly because mum didn’t have a dressing table and she didn’t get to many parties. It was much more prosaic than that. She’d be taking me to school or we’d be going off to the supermarket. 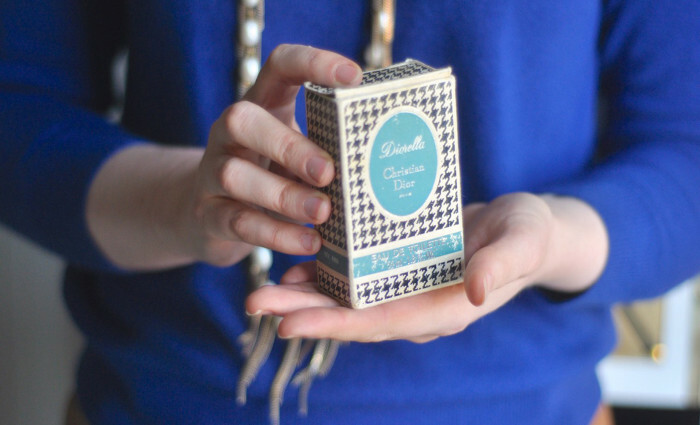 Mum’d rather go out without lipstick than perfume and had four on rotation when I was a child; Diorella, which is also my number one, Diorissimo, Cristalle and Ô de Lancome. I was fascinated by which one she was going to pick and she’d say “I think today is a Diorissimo day”. 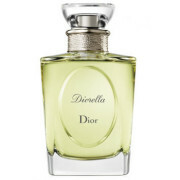 Apart from Diorissiomo, the others are a type, energizing, mossy perfumes, really go-getting. I love them all. She liked to tell me how she and her friend Jackie spent all their money on Biba, which was actually quite cheap. They were both nurses and would eat baked beans for a week if they could have Biba. She described this magical place to me and the idea that you could create this fantastical world, with so much creativity and vision, really inspired me. The imaginative power it had in being crazy and different, that’s been really important. I’m always thinking about smell and what things should or could smell like. 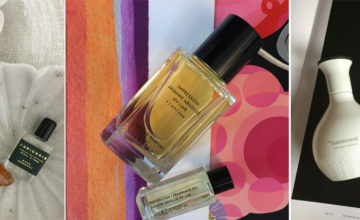 That’s why the recent Tate Sensorium project (where Lizzie curated a scented environment in which to experience abstract art through all the senses) was such fun because I’m always thinking about art and scent. There isn’t a ‘perfect’ fragrance for everyone. Perfume is expensive so we think we must find ‘the one’, but it’s a holy grail expectation and makes it such a terrifyingly big deal. I haven’t found my perfect fragrance because there’s always something that’s not quite right, or I get bored and move on. What I recommend is to take the time to explore your taste. With the Odette Toilette events I try to find a person’s inclination in all sorts of things, then weave them together to use that as jumping off point. 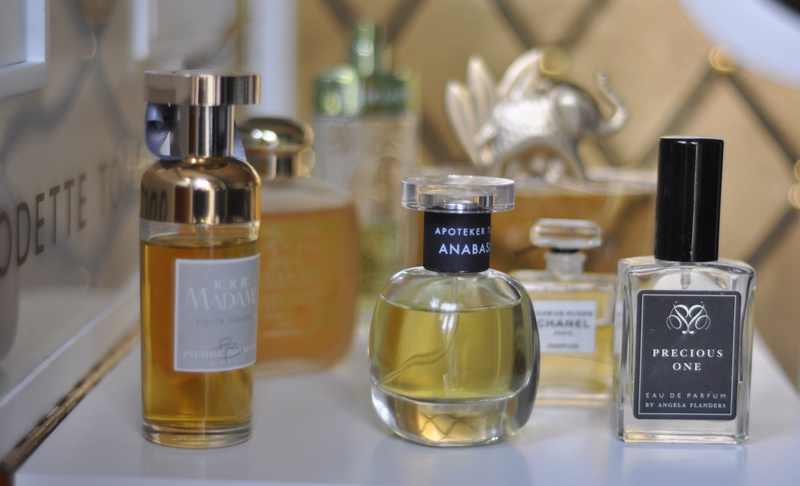 Depending on how risky or conservative you are, or if you like certain colours, music or fashion you might like certain fragrances. A lot of our pleasure derived from perfume is where and how we first discover it. 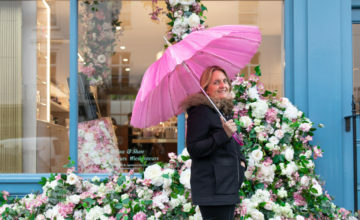 If we smell something in a busy shop we may feel a bit ‘whatever’. But if you’re in a completely magic experience or meet someone compelling and that fragrance is there, then you will like it more because the way you encounter it is special. I’m reckless in what I wear, but my ‘base camp’ ones are still Diorella and Cristalle. My No 1 is Diorella, I love absolutely anything by Edmond Roudnitska, the nose who made it and it’s very easy going and comfortably forgiving but also very interesting. 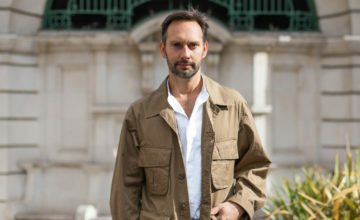 It has this amazing energy but at the same time is easy for when I want to wear something a bit less va-va-voom. It’s very hard to do ‘minty’ in perfume as it can go a bit toothpasty, but this is so clever. And basil! All those herbs could be a right old car crash but it works and I adore it. 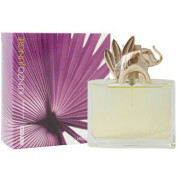 Then another I’m enjoying at the moment is Kenzo Jungle L’Elephant , which is in the least comfortable bottle ever. Here a fruity base of cooked plums is used with cloves and you can imagine serving this alongside a crème brulee at supper. It’s full on, very gastranomique and good for winter. 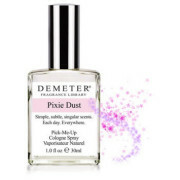 I told Clare Rees, the agent for The Demeter Library of Fragrances, about my strawberry doll and she thought she might have something similar in the range. Pixie Dust really is like the doll brought back to life. I wont wear it that often but I love having it. Then I’m currently obsessed with a Body Shop fragrance, Midnight Bakula, which might not even be made any more. It’s an incredible mentholated smell, a bit blackcurranty, almost medicinal and not like you’d expect from a high street smell. 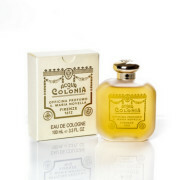 I also wear Acqua Di Colognia Marescialla, by Farmaceautica di Santa Maria Novella, which is based on an historic recipe and smells old and ancient. I enjoy it because it really challenges me as to what a perfume should smell like, it’s quite brutal, I think it was originally made for scenting leather and is quite patchouli-ish and dank. It keeps me on my toes if I’m getting a bit stuck in the mud. My go-to fragrance present for female friends in their 30s looking for something distinctive is Ormonde Woman, by Ormonde Jayne. It smells intriguing and I find people do like to smell different. 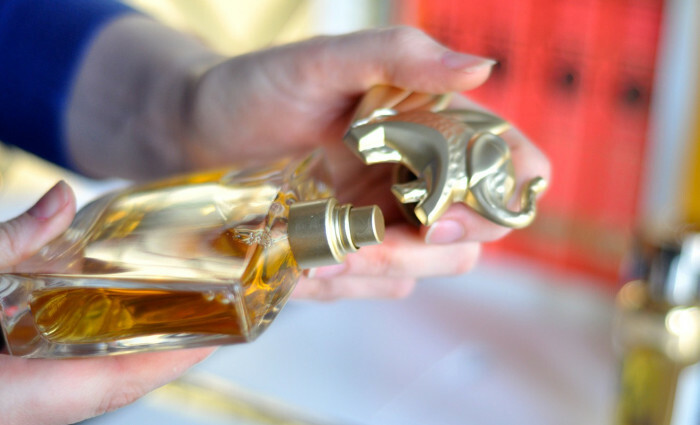 For brides, Frederic Malle’s Portrait Of A Lady works time and time again, everyone loves it. For men, Frederic Malle’s Geranium Pour Monsieur and Guerlain Vetiver always work, I’ve bought it for loads of male friends and they always enjoy it. A fragrance from an ancient recipe, patchouli-ish and dank but delightfully woody and different. Lightly brutal. A fruity mash up of cooked plummy loveliness and spicy cloves. Good enough to eat.